Total Sorority Move | Being Victoria’s Secret Angels for big/little reveal. TSM. 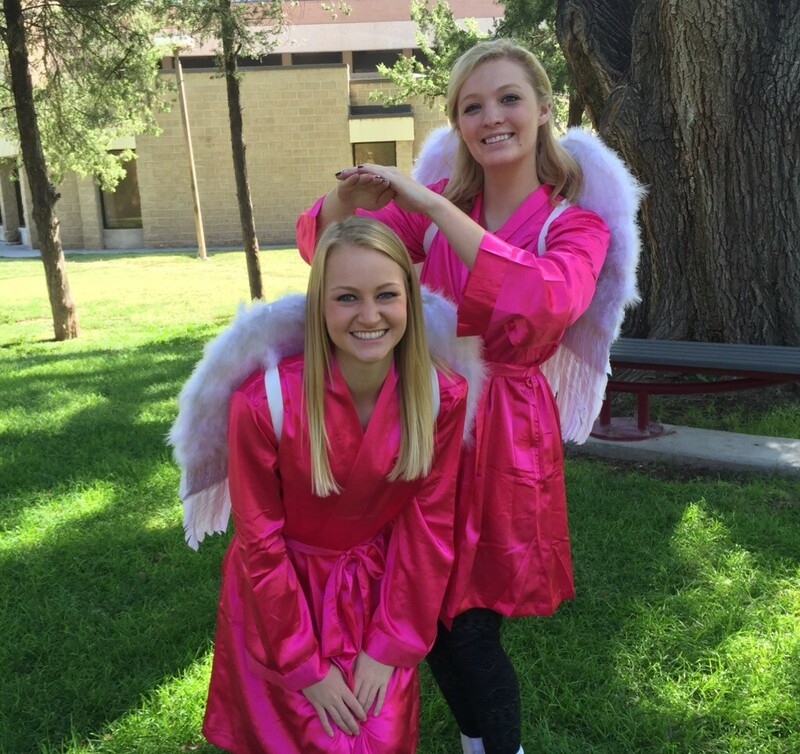 Being Victoria’s Secret Angels for big/little reveal. TSM.